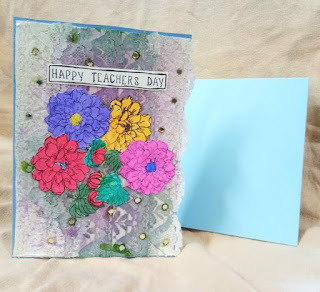 Me and my daughter Vibha, created few cards for her school teachers. 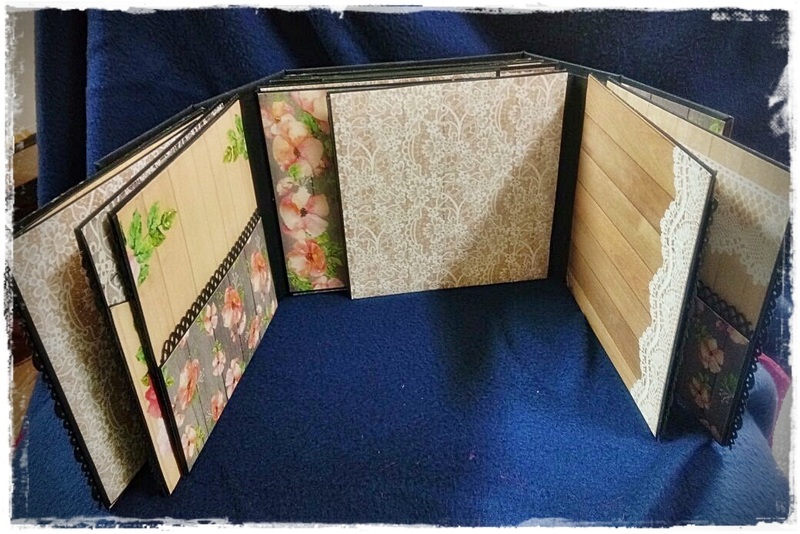 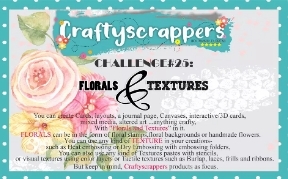 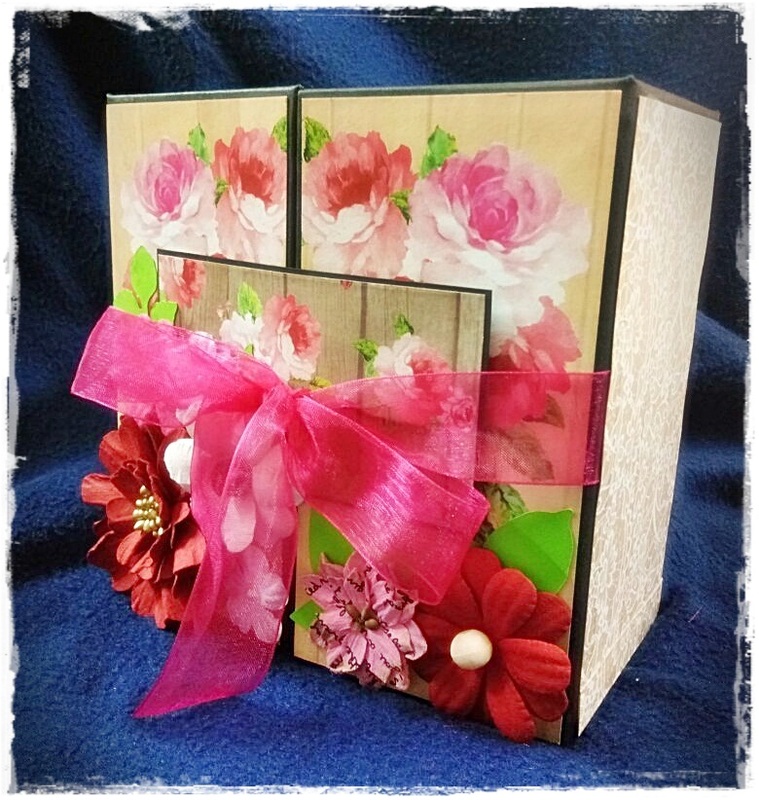 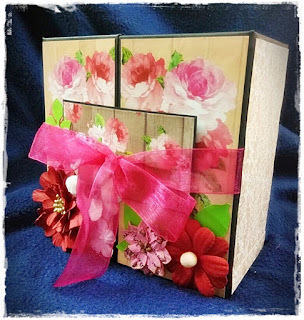 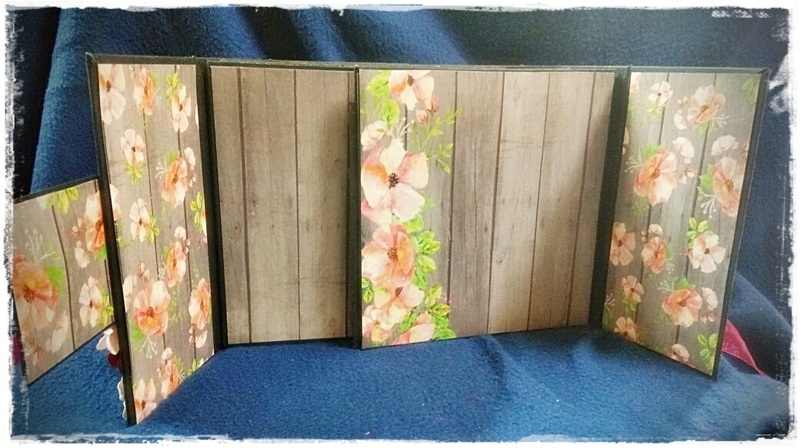 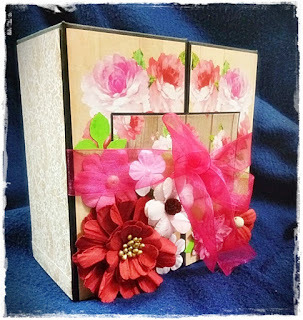 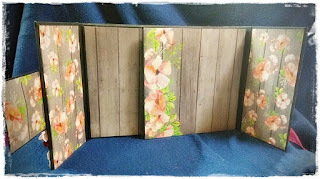 Out of that one card i created using the theme Florals and Textures for the craftyscrappers blog. 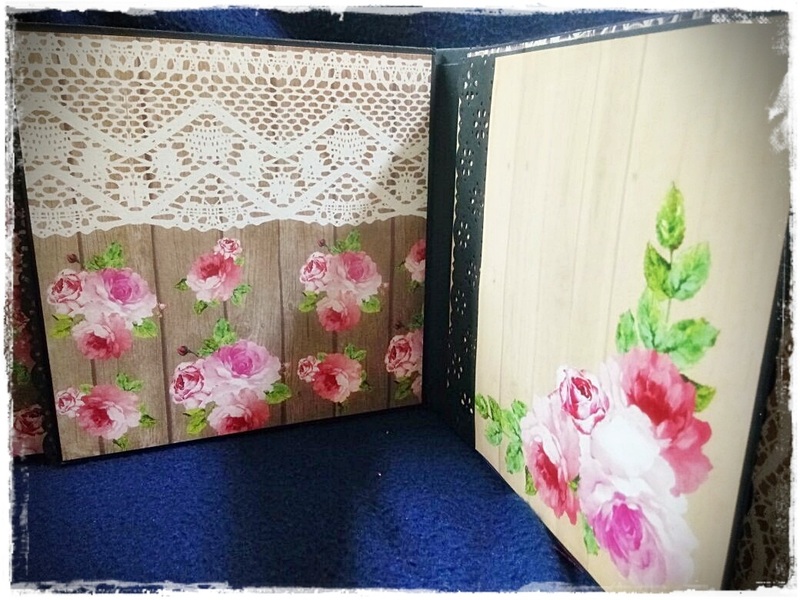 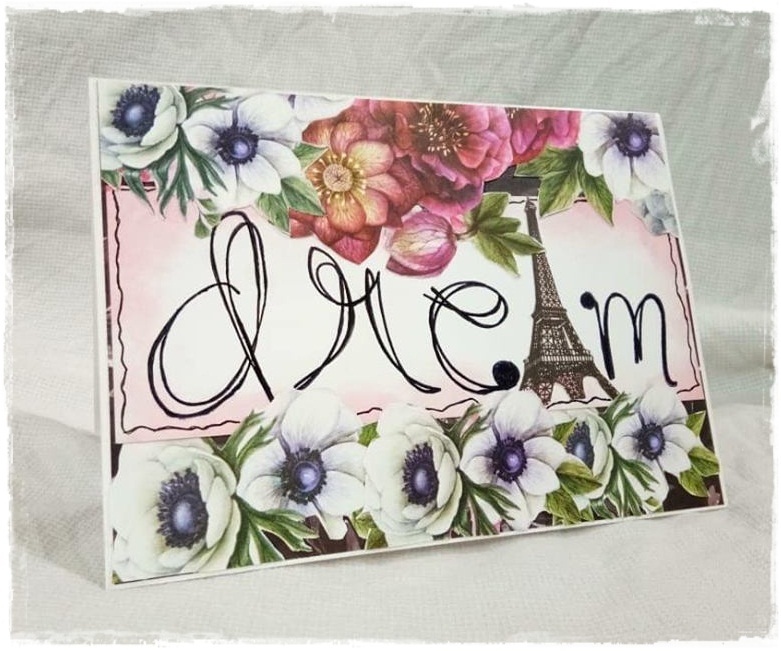 I have used flower stamps from crafyscrappers and created a background of off white lace, in which i have used spray paints and gold and silver dots to add sparkles. 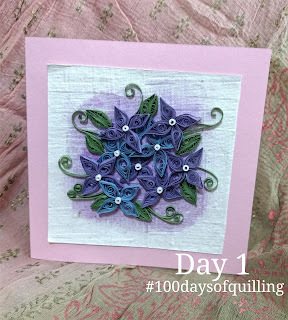 today i am back with a card which i have created recently for a challenge (actually two) . 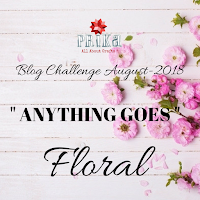 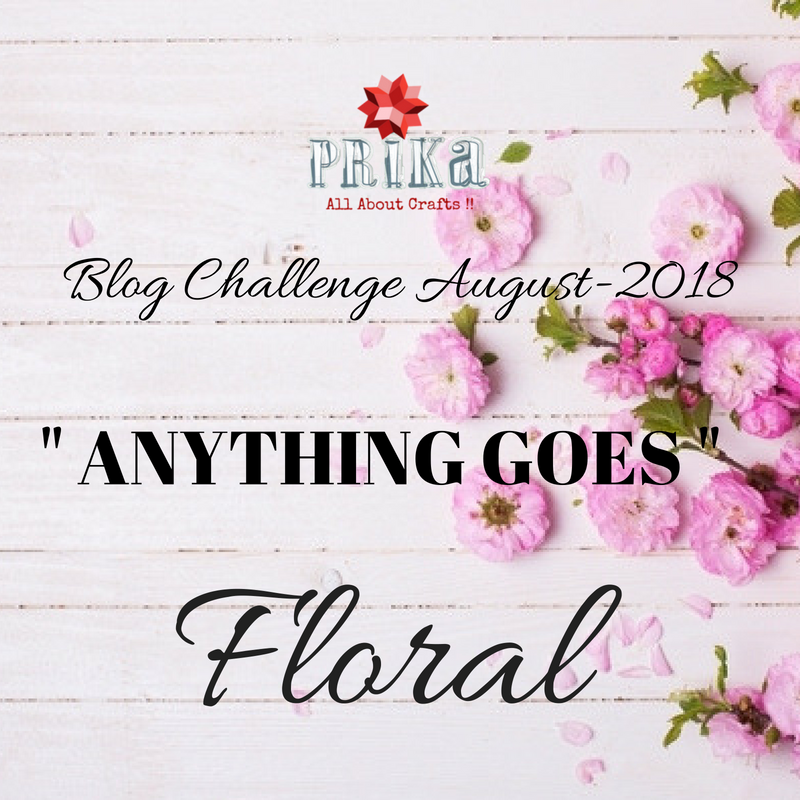 first theme was to make something floral, so here it is and another challenge was to make something in bold letters and replace an alphabet with any image. 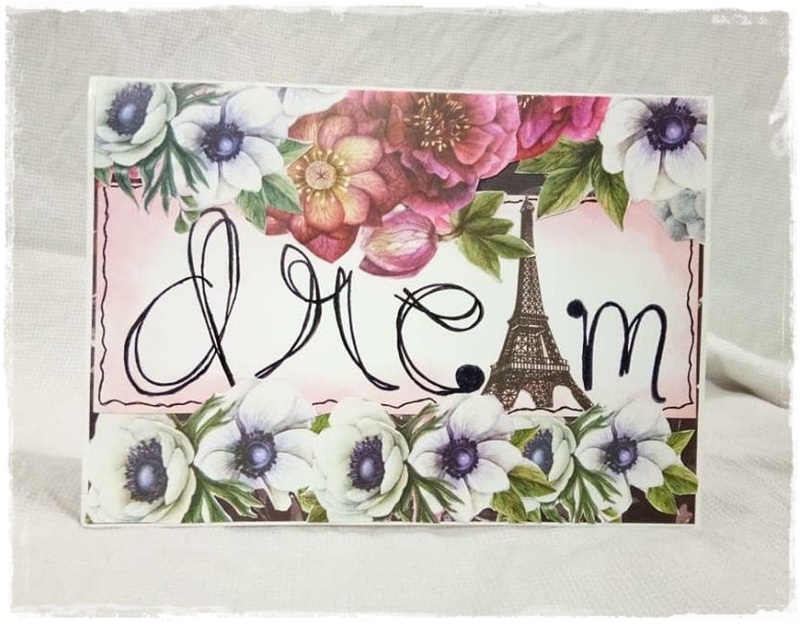 So i have added an Eiffel tower image instead of 'A'. 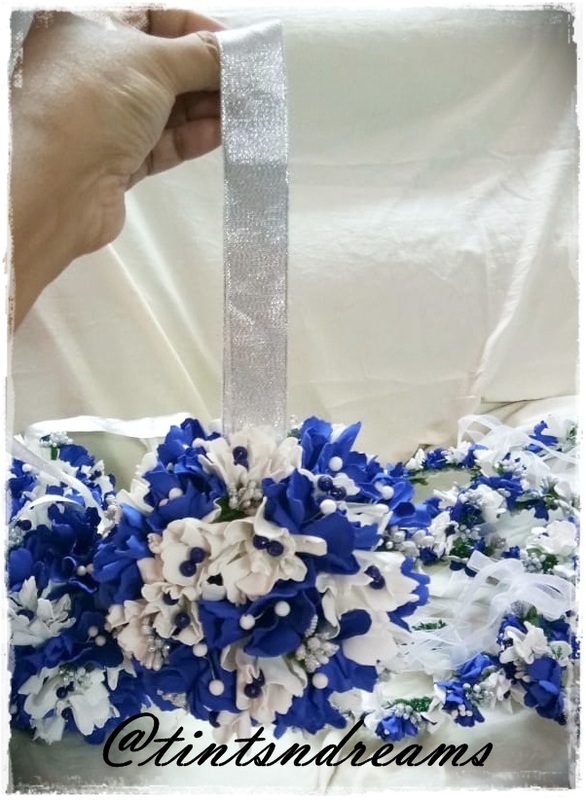 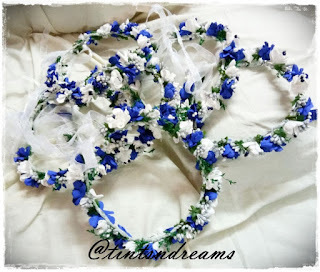 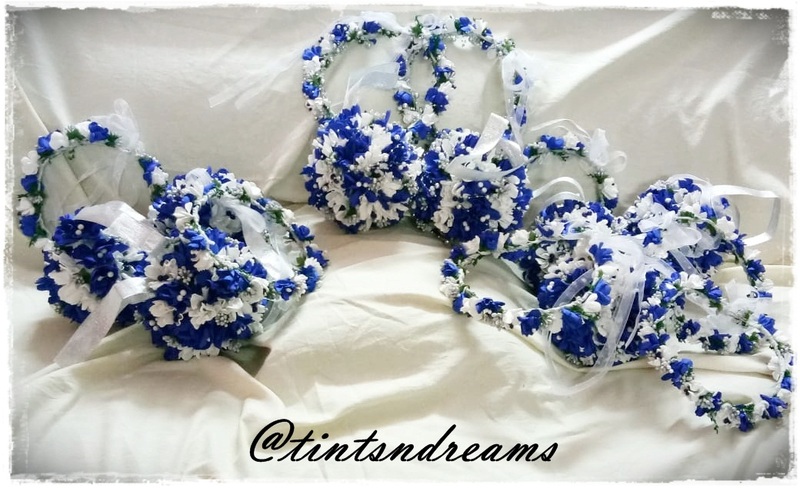 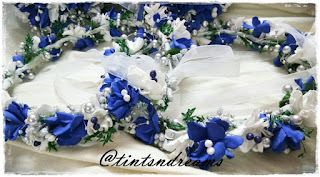 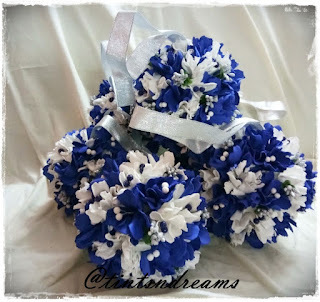 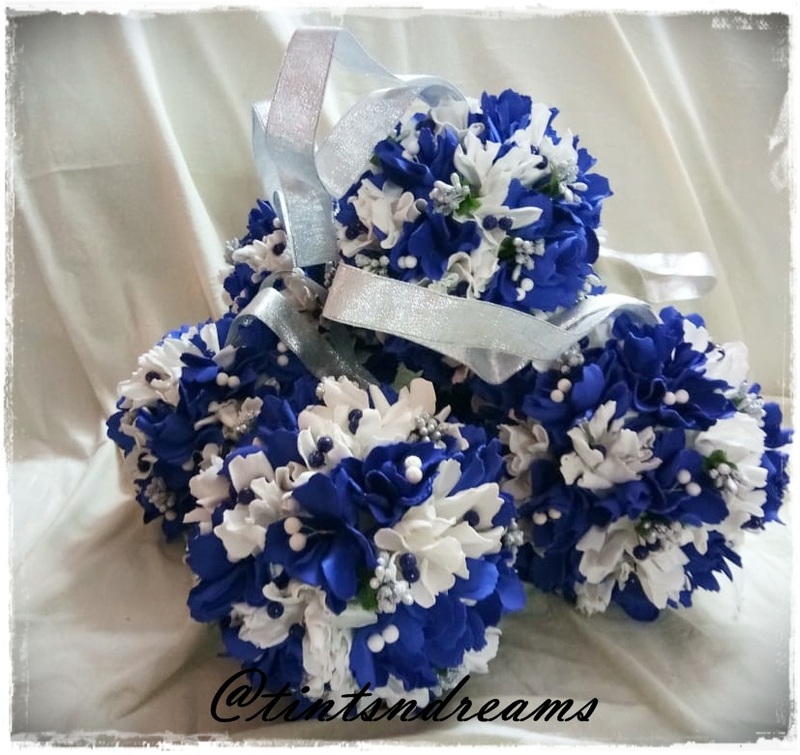 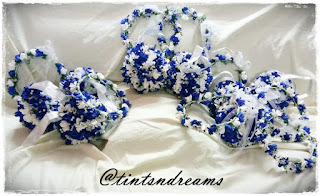 Customised Foamiran tiaras and flower balls! 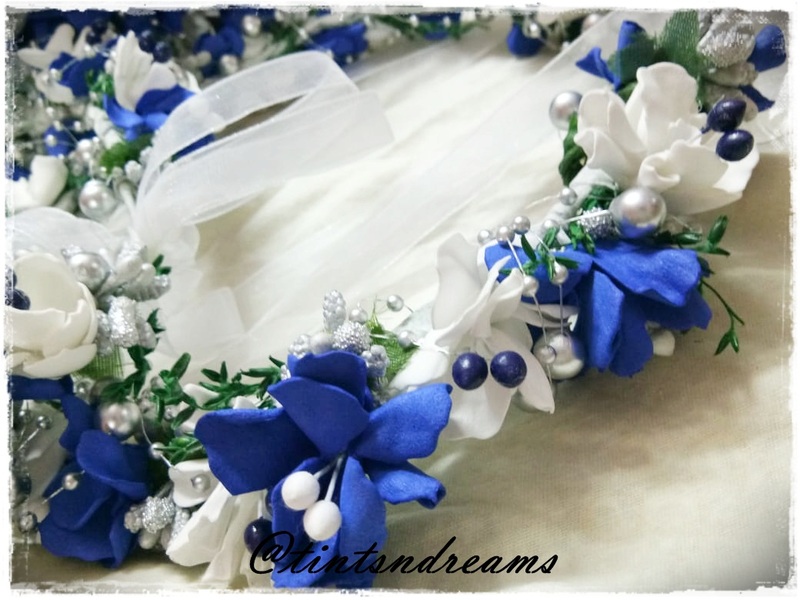 its my pleasure to share with you all that few days back( may a month ago) , i got a text from my school friend , enquiring about tiaras which i have never ever tired making. i said ok, will try a sample and message back. 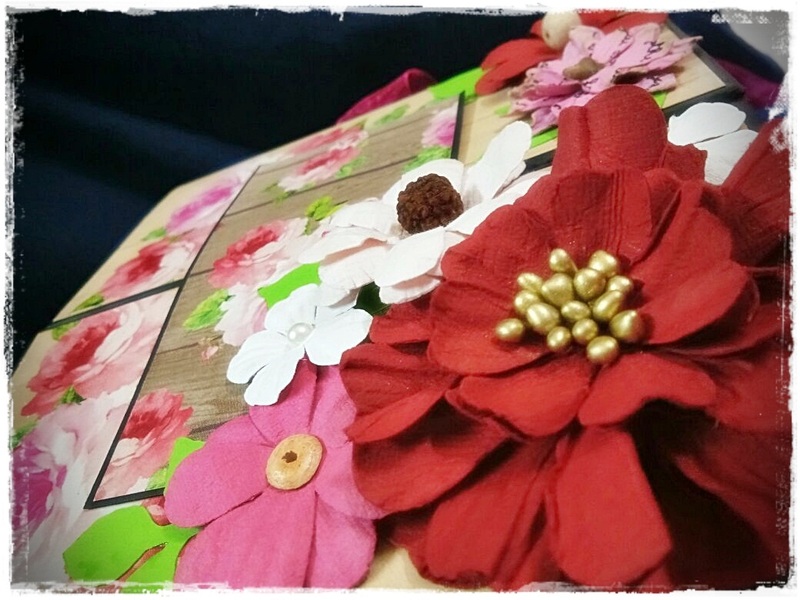 So, i started to make a sample with an orange foamiran flowers and send her picture, which she liked and added few suggestions. 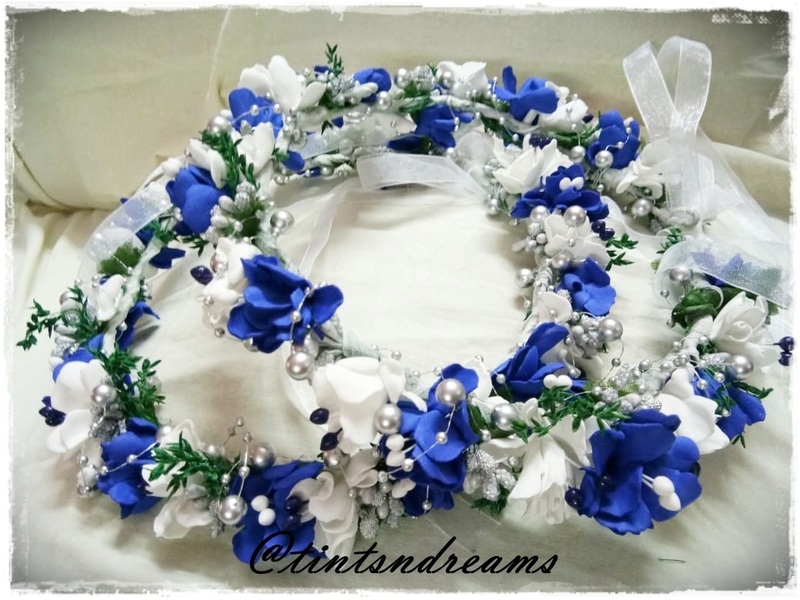 Order got confirmed and i had to finish 8 set of tiaras and flower balls! 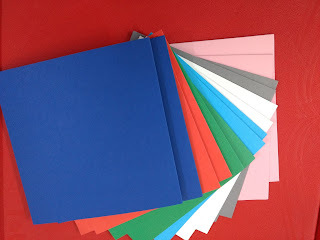 It was a one long month process of finding the right raw materials online, and doing a quick research on finding the right online stores to place orders. I will mention the detail list of suppliers for reference. Hope you all liked my works. Really sorry for not updating my quilled challenge works. 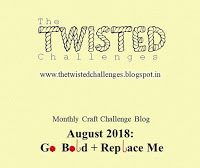 got a bit on lazy side. 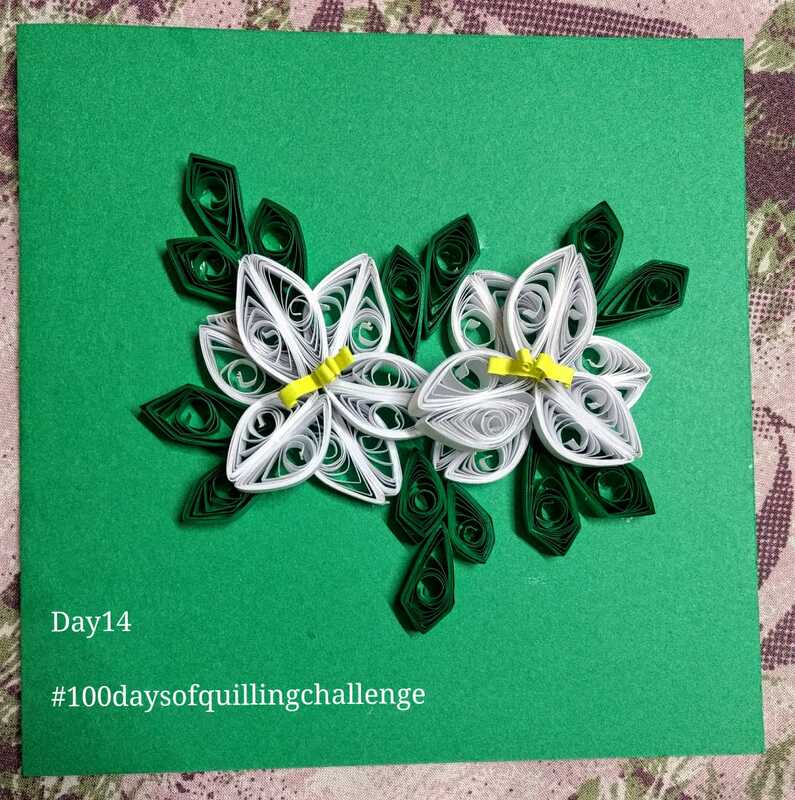 here are the rest of the 13 days flowers picture. Watch my next post for more challenge pics. 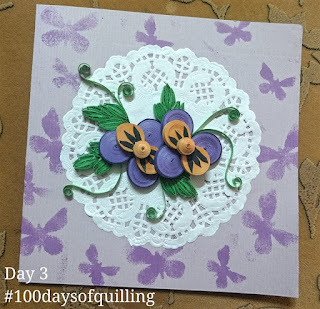 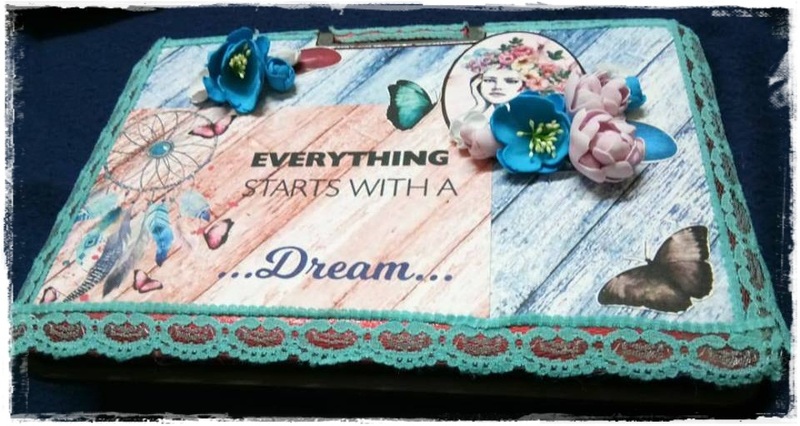 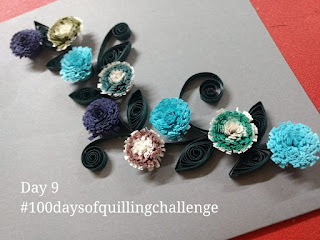 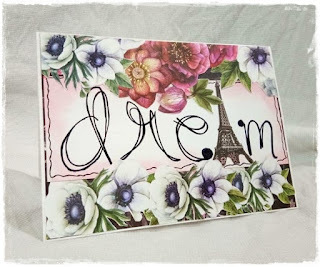 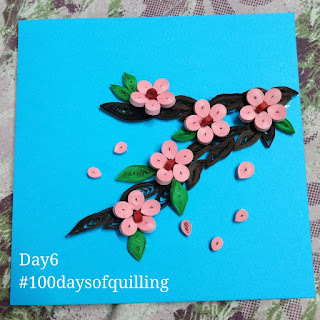 I am back to blogging after a long time and now it's for a quilling challenge happening at Just Love Crafts. 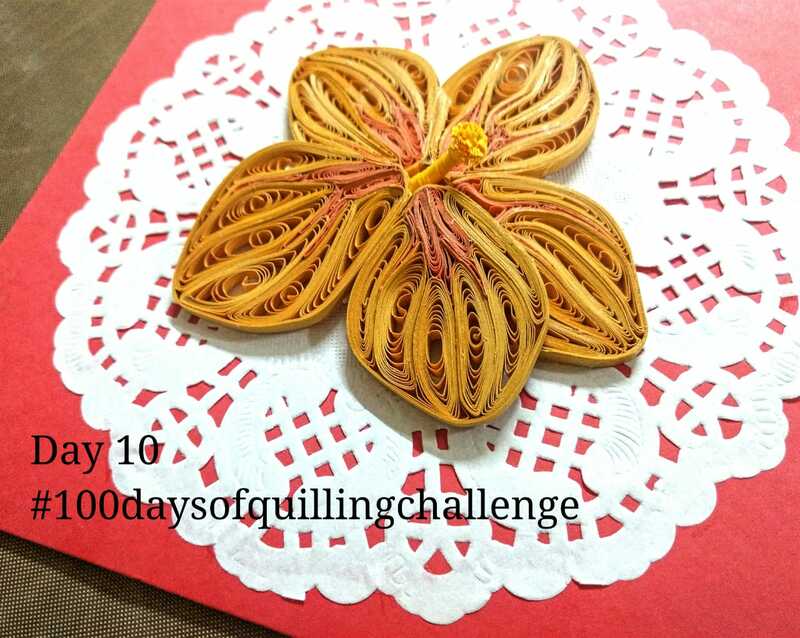 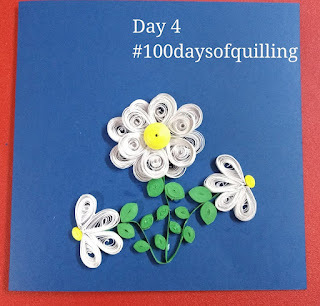 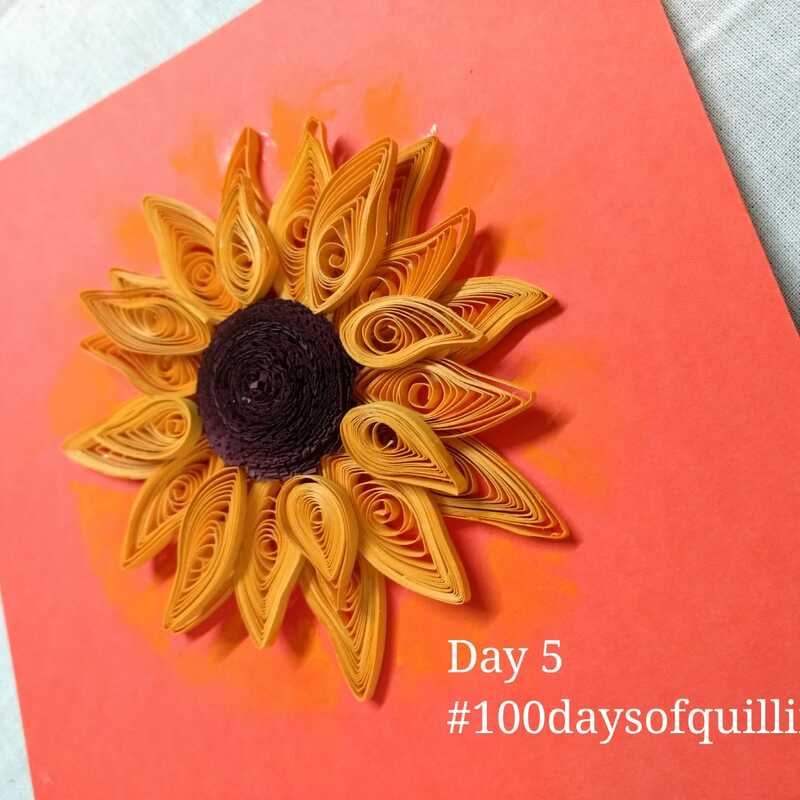 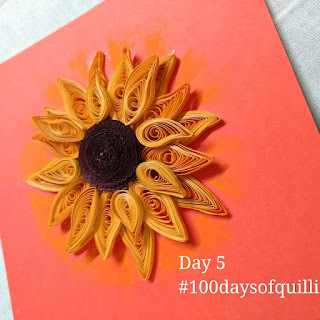 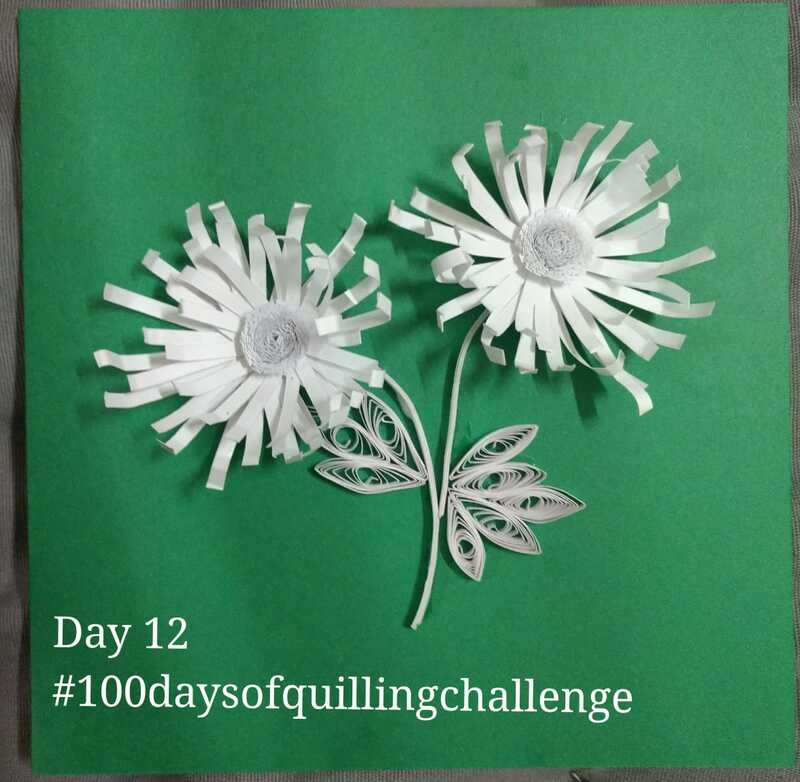 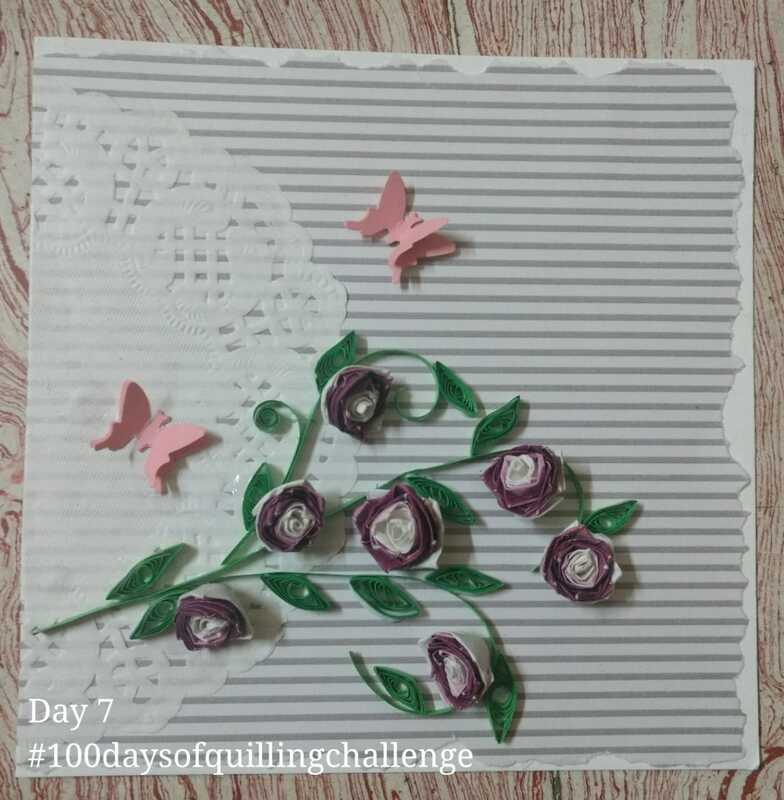 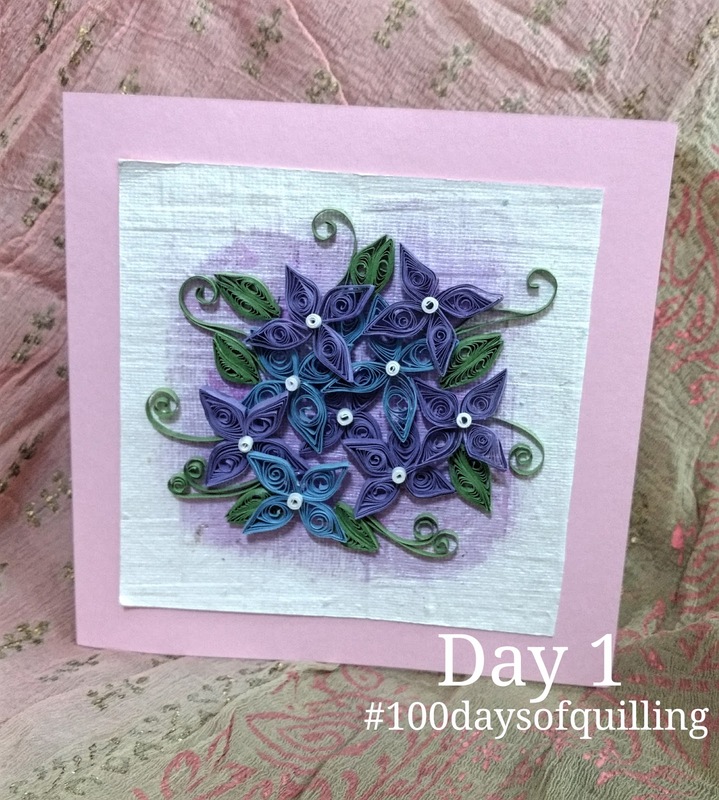 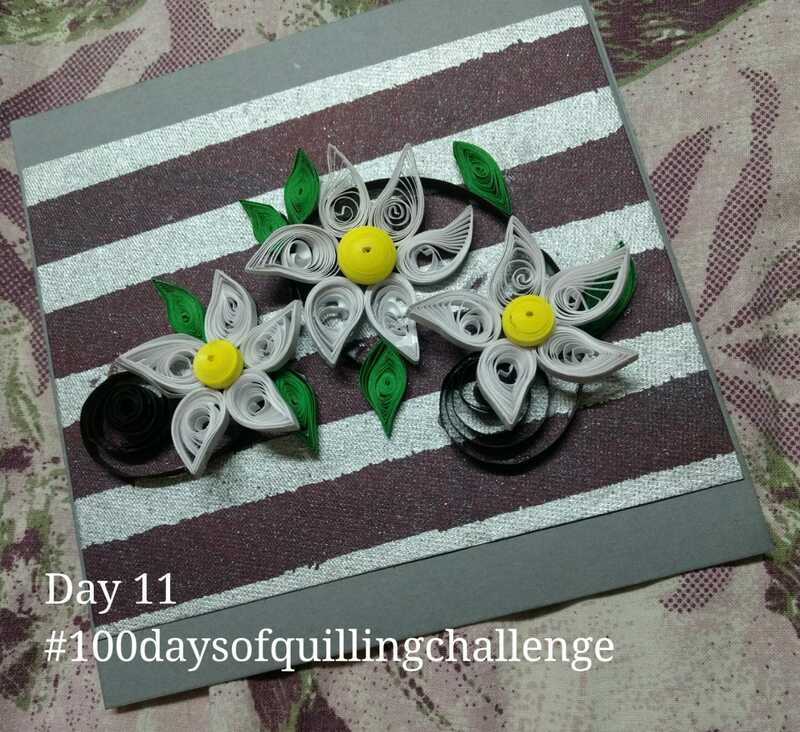 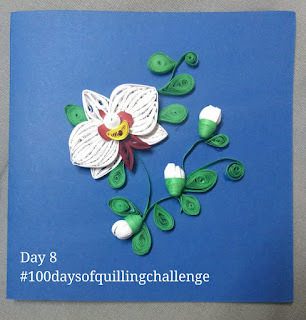 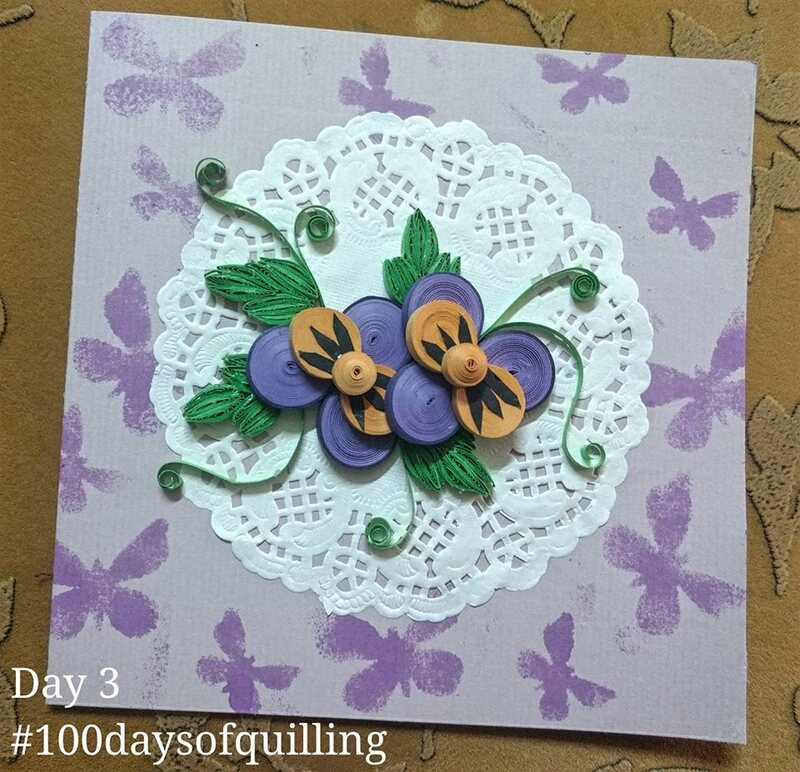 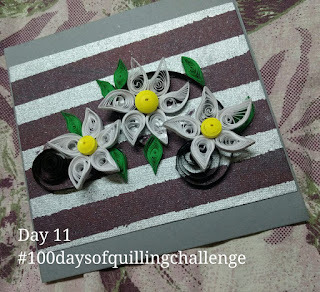 Challenge is to create a quilling project for 100 days based on the topic. 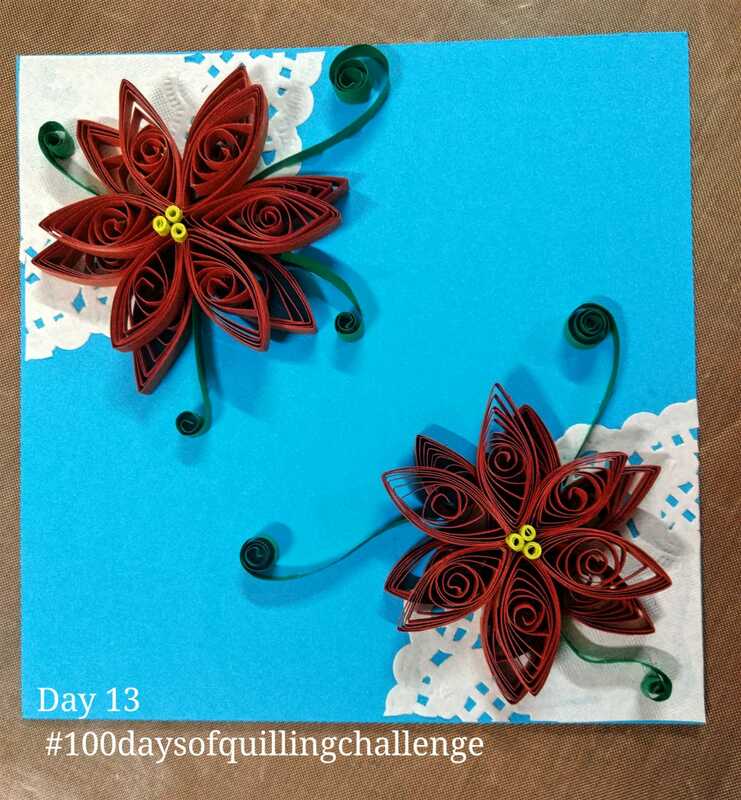 First 14 days is for quilled flowers, and of course it's my fav. Projects can be done on 3by 3 inches tile , but not necessary . 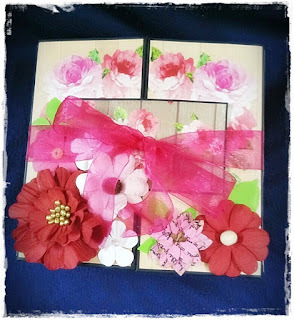 So I created 6by 6 greeting cards for the same . 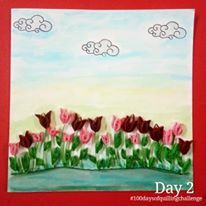 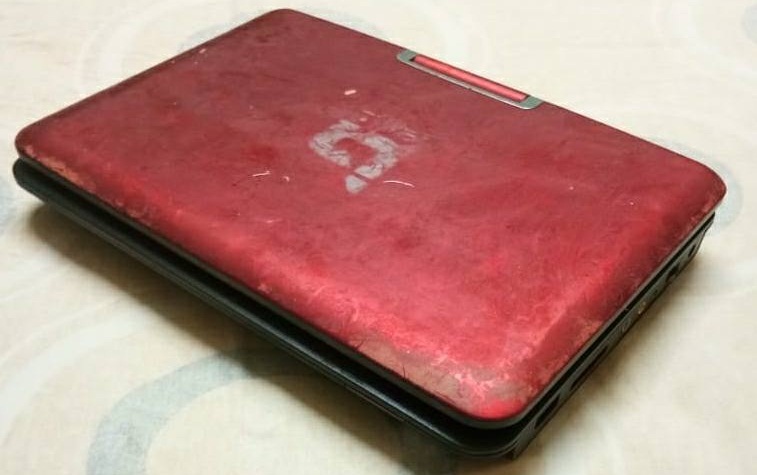 Here is my day 1 project.